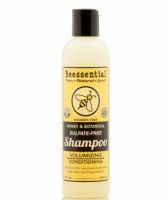 Consider this your one-stop shop for all shampoo reviews. 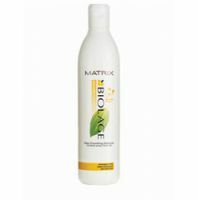 Our readers rate every shampoo on the market for oily hair, dry hair, curly hair and straight hair. 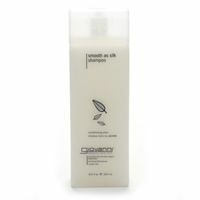 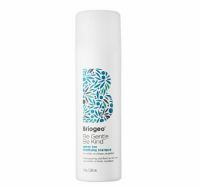 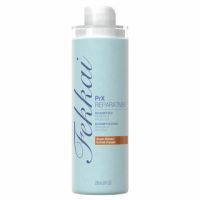 Whether you're looking for a clarifying shampoo, dry shampoo, sulfate-free shampoo or a dandruff shampoo -- a drugstore shampoo or something a little pricier -- make our shampoo reviews your first stop to find the best shampoo for your wallet and your hair type.